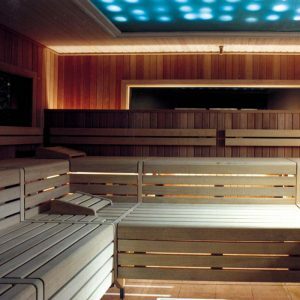 In the contemporary Spa environment the Tepidarium comprises heated mosaic floors, walls and loungers. The warm therapeutic environment is an ideal place to relax before or after other spa treatments. The ambient heat relieves stress, has a healing effect and also improves immunity without due stress to the circulatory system. 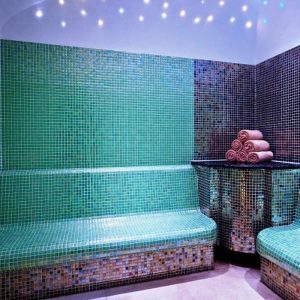 Further Details: In the contemporary Spa environment the Tepidarium comprises heated mosaic floors, walls and loungers. 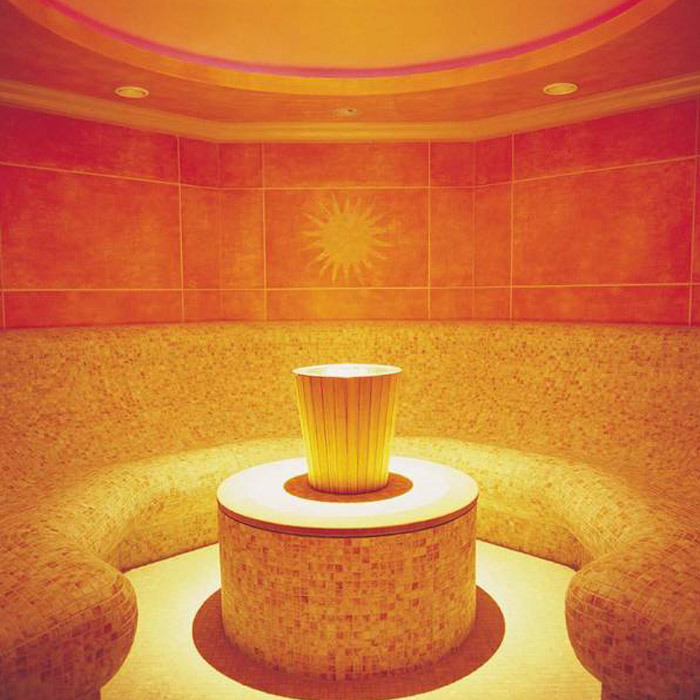 The warm therapeutic environment is an ideal place to relax before or after other spa treatments. The ambient heat relieves stress, has a healing effect and also improves immunity without due stress to the circulatory system.